Here are the Top & Best Fingerprint Scanner Phones under 8000 Rs in India 2017. Gone are the days when Fingerprint sensor has been reserved only for flagship smartphones in the price segment of 20000 to 25000/ Rs. In the current trend, even budget buyers require this option in their Smartphone. Sensing the market need, many low-end mobile phone manufacturers are releasing Budget Phones with Fingerprint Sensor now-a-days. If fingerprint sensor is one of your main priorities when buying a phone, here are the best smartphone which offer the sensor under rs. 8000 price range. The latest smartphone Xolo Era 2X is the best in Fingerprint Sensor Phones under Rs 8000 in India. The phone has everything in it and includes great features like 4G connectivity and fingerprint sensor for a budget mobile. Handset runs on Android Marshmallow and powered with 64-bit MTK6737 Quad Core Processor clocked at 1.2GHz. 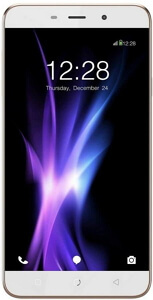 It comes in 3GB RAM and 2GB RAM variation and exclusively available on Flipkart. It's really great to have Lyf Water 7 in this list. After the price cut Water 7 is selling under 8k on Amazon and it's a great opportunity to buy a phone with premium features on budget. The phone has got excellent specs and powered with 1.5 GHz Snapdragon Octa-core Processor, 2GB RAM, 13MP Camera and AGC Dragontrail glass protected Full HD display. And the best of all is the support for 4G VoLTE, OTG & Fingerprint scanner. Overall a great buy at 8K segment. Latest in the market, Intex Cloud S9 is another good Smartphone with Fingerprint Sensor under 8000 Rs. The phone has got all latest features like Fingerprint sensor, 4G VoLTE, big 3650 mAh battery and powered with 1.3 GHz 64-bit Quad Core Processor together with 2GB Ram. More over it sports huge 5.5 inch High definition Dragontrail glass protected display and runs on Android Marshmallow. 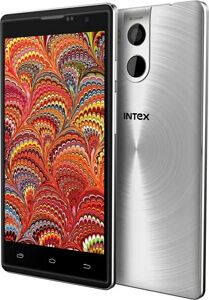 Intex Cloud S9 comes with an affordable price tag of 6k and available exclusively on Amazon. Coolpad Note 3 is the best fingerprint scanner phone priced at Rs 8000 with 3GB RAM one can get in india. The smartphone looks slim and beautiful and runs on Android Lollipop OS and powered by 1.3 GHz MediaTek Octa Core Processor which is really great at this 8k price range. And the best part of the mobile is its 3GB RAM and OTG support. 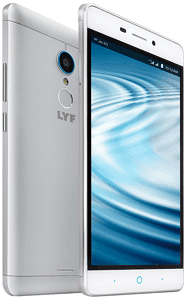 It also sports 13 MP rear camera and 5 MP front camera and backed up by 3000 mAh battery. If you want a fingerprint sensor smartphone with large full HD display, then you must go for Coolpad Note 3 Plus. 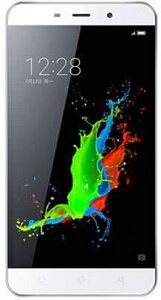 Note 3 Plus is very similar to its predecessor Note 3 but with improved full HD display. Those who likes to play full HD games can cheer up as this 8k budget mobile offers 3GB RAM and powerful Octa Core processor and never lags during gaming and multi-tasking. Another latest arrival to the 8k segment, Intex Cloud String V2 is the cheapest fingerprint scanner mobile to buy with 2GB RAM. It runs on Android Lollipop and powered by 1.3 GHz Quad Core Processor together with 2GB RAM. If also offers 16 GB of in-built memory, 8 Mega-pixel primary camera and 5 MP front camera for good selfies. 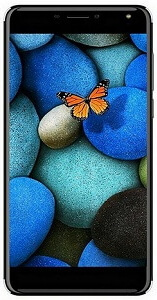 Micromax Unite 4 Pro is the latest arrival from Micromax family and the most popular micromax smartphone with 2GB of RAM. Apart from Fingerprint Sensor the phone also packs other great features such as 16 GB of ROM, 1.3 GHz Quad Core processor and a massive 3900 mAh capacity battery. Besides look wise it's great and at 145g the smartphone is lightweight, slim and stylish to carry around. 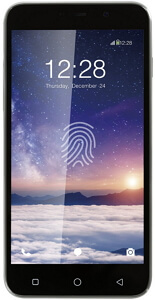 Coolpad Note 3 Lite is another good affordable fingerprint scanner phone below 8000 rs in our list. 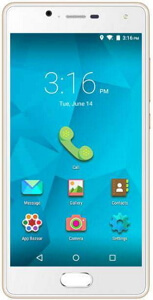 Note 3 Lite is a little toned down version of Coolpad Note 3 for people with tight budget. Nevertheless you get fast & accurate finger print sensor, 3 GB RAM teamed up with 1.3 GHz Quad Core processor. It also offers OTG support, 13 MP Camera and 16 GB of internal memory. 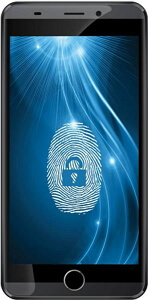 Intex Aqua View is another good choice of fingerprint scanner phone under 8k to consider buying. 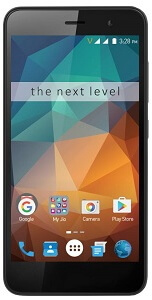 This new arrival packs 2GB RAM, Quad Core Processor clocked at 1 GHz and easy-to-hold 5 inch HD display. The phone also offers decent battery backup and 16 GB of ROM with more room for expansion up to 32 GB. 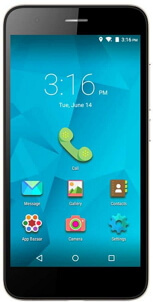 Micromax Unite 4 is another one Micromax mobile in our list and priced around 6500 Rupees. The phone offers fingerprint scanner and the best part is it runs on Android Marshmallow 6 OS. Moreover it packs 5" display, 1 GHz Quad Core processor, 8 MP rear camera, 5 MP front camera, 2500 mAh battery and other attractive features for a budget Smartphone. 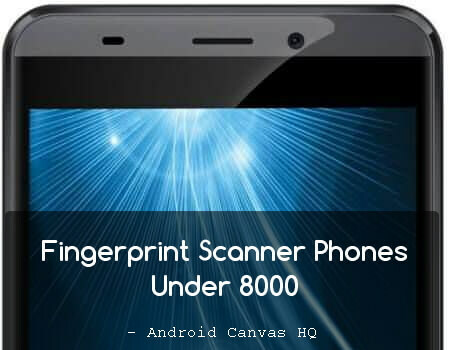 So that makes for the list of top & best Fingerprint scanner phones under 8000 Rs. I hope you like our best mobile reviews. Please kindly share this in your circle. Androidcanvashq.com uses affiliate links to online merchants and receives compensation for referred sales of some or all mentioned products but does not affect prices of the product. All prices displayed on this site are subject to change without notice. Although we do our best to keep all links up to date and valid on a daily basis, we cannot guarantee the accuracy of links and special offers displayed.